Jillian Medoff is the acclaimed author of I Couldn’t Love You More, Hunger Point (both national bestsellers) and Good Girls Gone Bad. Her new novel is This Could Hurt. 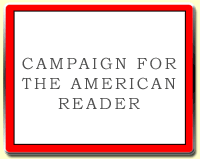 I’m a voracious reader. Highbrow literary fiction, airport thrillers, bleak dystopian science fiction, six-hundred page Victorian novels—I don’t discriminate. If a book is lousy—and I’m usually able to tell by the second page—I’ll deconstruct it, and try to find out why it didn’t work. Conversely, if a book is wonderful, I don’t study it at all; I simply read for pure pleasure, and lose myself as the story grabs hold. 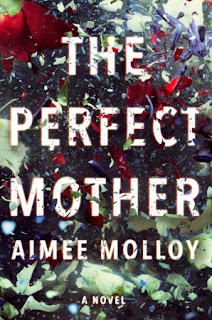 Recently, one novel had this latter effect: The Perfect Mother by Aimee Molloy. 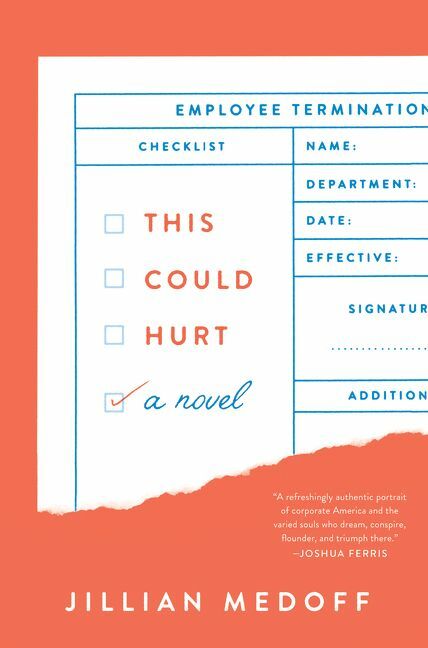 It’s coming in May from HarperCollins, and while I know it’s unfair to discuss a book that won’t be available for a few months, The Perfect Mother keeps haunting me and I must, must, must tell the world about it. It’s a domestic thriller and a gripping page-turner, but even more, it’s an authentic look at how women, particularly mothers, can be our own worst enemies. American culture puts so much pressure on women to be perfect, to conform, and to sacrifice ourselves for our families that we occasionally lose sight of what’s genuinely important. Molloy seems to truly understand this, and never condescends to her characters. 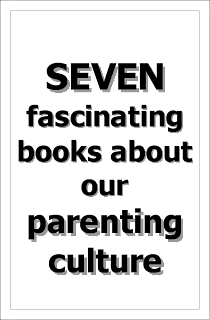 On the contrary, she infuses her novel with humor and warmth; as a result, The Perfect Mother is an unusually compassionate take on complex female relationships and the cult of motherhood. Molloy’s characters are familiar but unique, and so real it’s as if they’re breathing on the page. Her talent helps her elevate a simple story—a group of new mothers confront their worst nightmare when one of their babies goes missing—into a spot-on illustration of what it means to be a mother in today’s climate, and how far we’ll go to protect our children—and ourselves. Riveting, twisty, and beautifully written, The Perfect Mother is gonna be the big summer book of 2018. Trust me! PS: Kerry Washington has already optioned the film rights, so I’m not the only reader who loves this book.